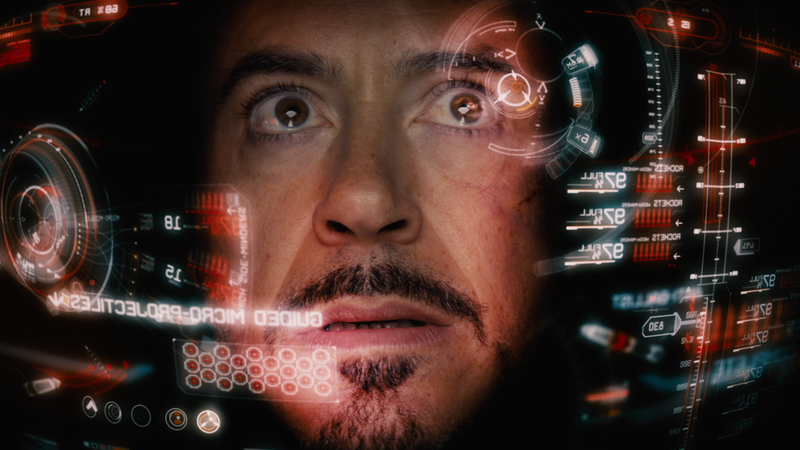 We still remember Holographic user interfaces from blockbuster movies. 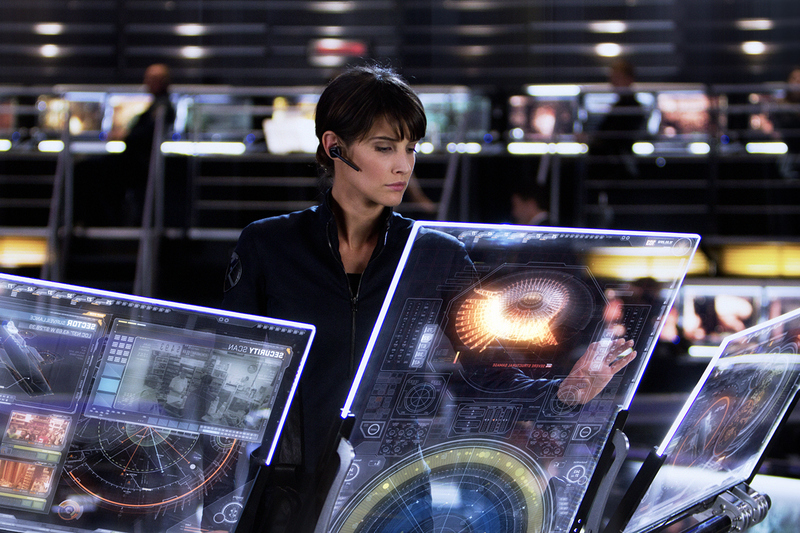 SciFi movies have imagined and defined very visual and interactive User Interfaces. Four years ago I blogged about immersive video on SQLFusion's blog: http://www.sqlfusion.com/blog/. I could see something starting to take shape in the merge between immersive video and head-mounted displays. I couldn't put a name on it until Microsft called their Augmented Reality glasses Hololense. We're still lagging far behind the user interfaces dreampt up in SciFi movies, but the key technologies needed to make it a reality have been maturing very fast. This has created fertile ground for innovation. The technology above are key because they enable the machine to know where you are, where you are looking and understaind your sourounding environment. When we get those very precise, fast and miniaturized it's possible to merge what your are seeing with computer generated visuals . Which mean that you can see in the real world elements that don't physically exists. These 5 technologies are driving the advances in modern Augmented Reality. Tablets and phones have functional augmented reality applications, but are limited to the view of the device screen. Examples include advertising, demos (Ikea catalog), or simple games. Right now Optical head-mounted displays, like Google Glass, lack practical application. But the existing demos and proof-of-concepts give a sense of what would be possible with more accurate and smaller hardware. In a future blog post I will detail the possiblities of some of these devices. Virtual Reality got a rebirth with Oculus and content producers are now lining up to creating outsanding experiences. A new series of very well funded projects are coming with very promising technologies.